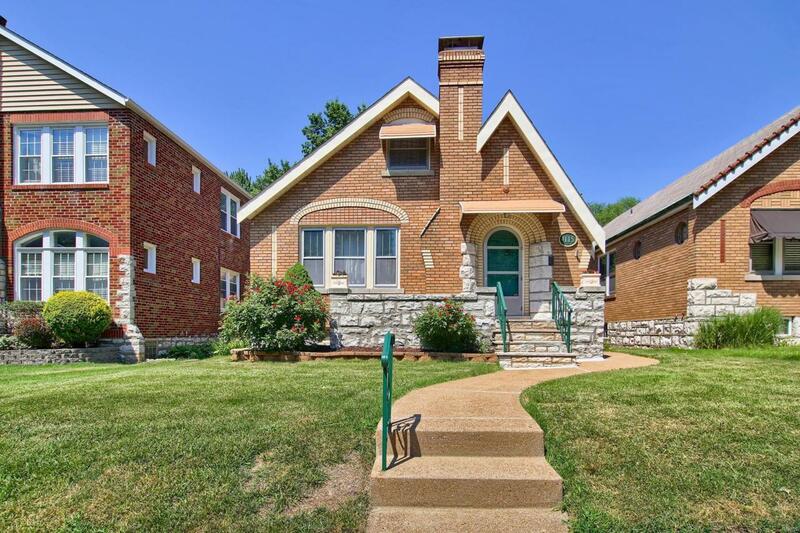 Welcome to this simply adorable Holly Hills blonde brick cottage located one block west of Carondelet Park. Curb appeal leads you up to a front porch where you sit and watch the world go by. 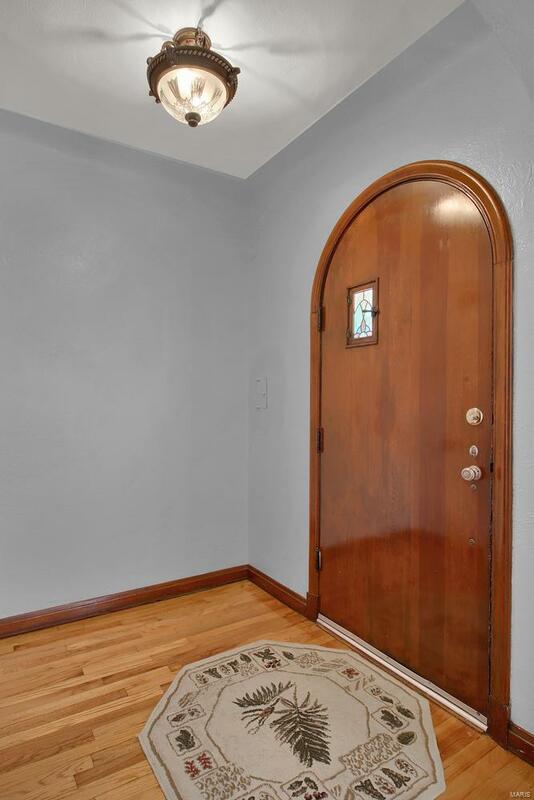 Enter through your original rounded front door into your separate foyer. 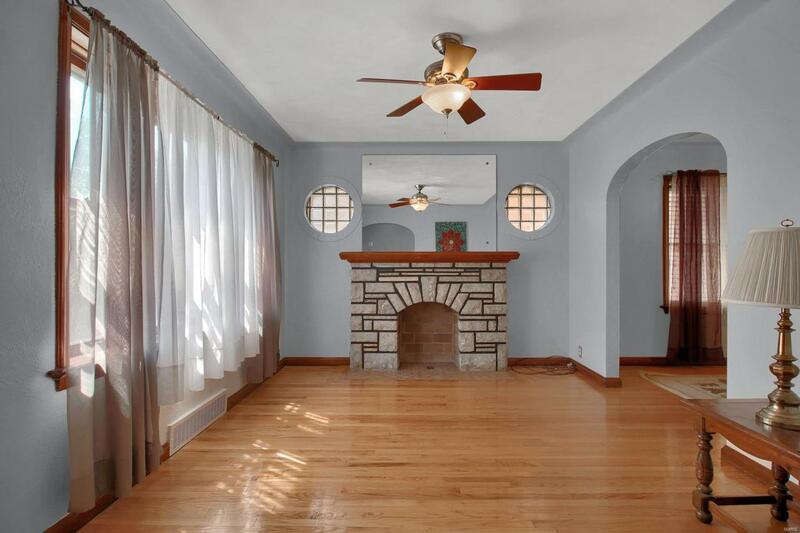 Gleaming hardwoods lead you into the living room with NF stone fireplace, coved ceilings, fresh paint. Dining room with more hardwoods, fresh paint and an updated fixture. Let the entertaining begin! Chef's will totally appreciate the updated kitchen with tons of custom cabinets topped with crowns, miles of granite counters, tile floors and SS appliances. Adjacent sunroom will become a favorite spot for you in the morning & evenings. 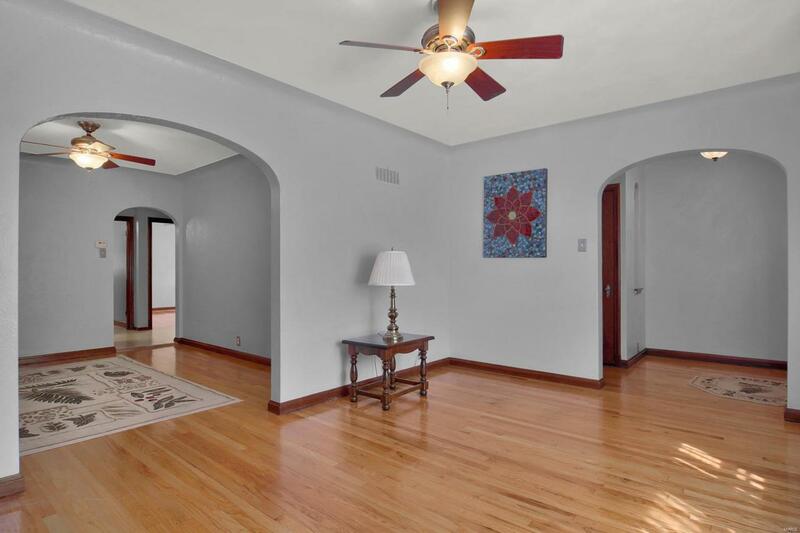 Main floor bedrooms are a great size and have gleaming hardwoods. Updated bathroom rounds out the main floor. 2nd floor with 2 bedrooms with newer carpeting and an updated bathroom. Clean clean basement! Nice fenced yard, garage & off street parking. Updates abound and this one is ready to go!